What Would You Do With One Million Dollars? 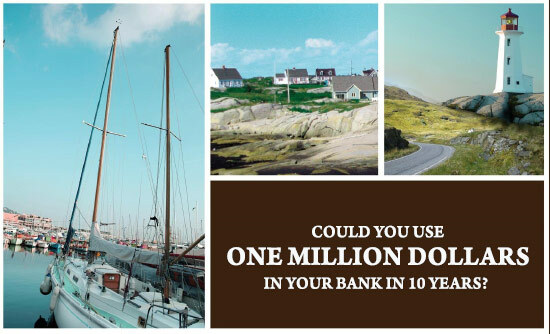 What Could You Do With One Million? Listing and selling properties for our clientele is the mainframe of our business at EXIT Realty with one special feature added; sponsoring! Our salespeople have a unique advantage to earn huge revenues from helping to build the company. Here’s how: If John sponsors Mary into EXIT Realty whereby she is recruited by management as a sales agent and she, for example, generates $100,000 in gross earnings annually, he receives an mount equivalent to 10% of this as a special bonus paid out by EXIT Realty Corp. International as her transactions close. This amounts to $10,000 for that year and would total $100,000 in 10 years. If John sponsors in nine others with the same sales production (again as an example), his bonuses would amount to $1,000,000 in that same time frame, and that’s on top of his own commissions! Could you do anything with this? WHAT ARE THE CHANCES f you having $1,000,000 in the bank in 10 years based on what you’re presently doing? 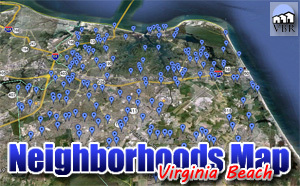 Call Tom (me) at 757-757-589-1237 for a discreet appointment! We won’t tell. Copyright © 2019 Virginia Beach Residence. All rights reserved.